9.2.1 consists of several bug fixes and securities updates. of the process. But finally Apple fixed it with this latest iOS 9.2.1.
simple method for installing the newest firmware on your device. 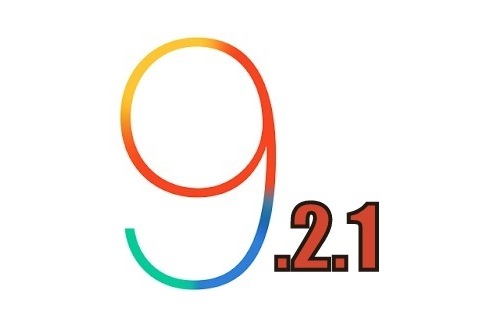 your device is loaded with the latest iOS 9.2.1 software.